Applying for a loan is quick, secure and easy. 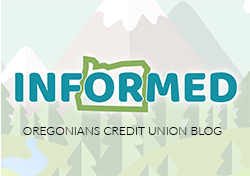 Your dream is in sight with a home loan from Oregonians! To start the process for a Business Loan, fill out this form. Log into online banking to enroll in e-statements. Select e*statements from the menu.